To mark International Day of Persons with Disabilities (IDPD), the LVMH Group is raising awareness among staff of its commitment to employing and retaining people with disabilities, which earned it the Trophée de la Diversité award in 2015. Human Resources Directors and CSR officers from LVMH companies have been invited to a meeting at LVMH headquarters on December 3rd to mark International Day of Persons with Disabilities. Eight videos were screened during the event, each spotlighting a best practice at a different House. 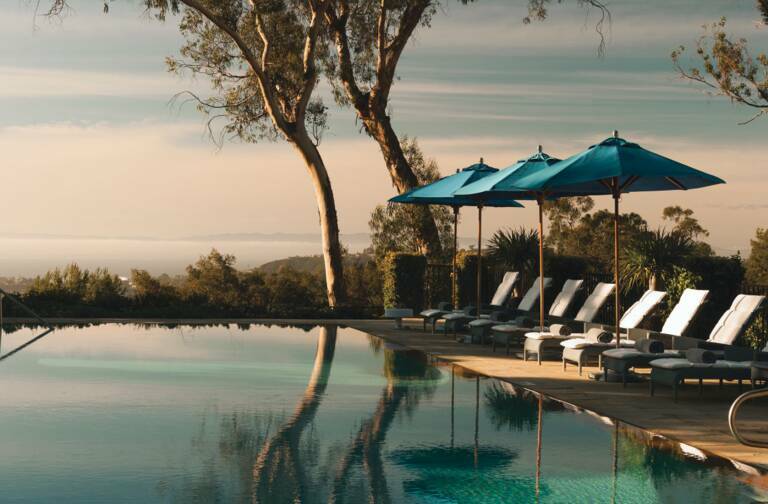 The diversity of sectors (Louis Vuitton, Sephora, Veuve Clicquot, Loewe, Parfums Christian Dior, Donna Karan and LVMH Watches & Jewelry), geographies (UK, China, Japan, Russia, etc.) and initiatives underlines scope and depth of the disabilities policy across the Group. 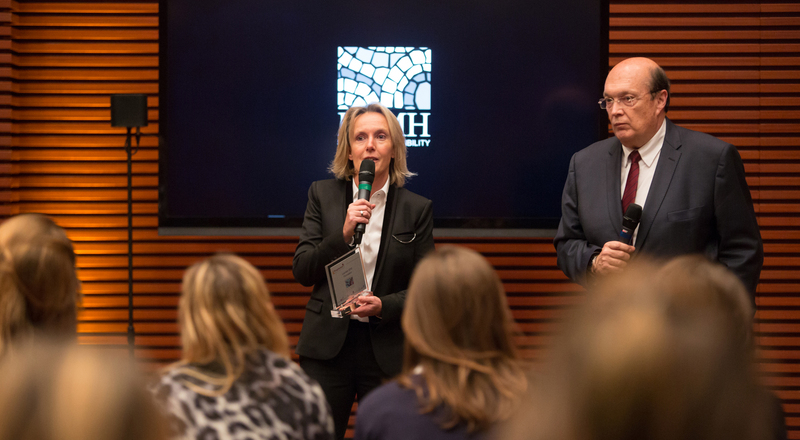 The day culminated with the presentation of the Trophée de la Diversité award to Christian Sanchez, LVMH Director of Industrial Relations & Social Development, by Anne Saüt, Managing Director and founder of Diversity Conseil. Created ten years ago by the HR consulting firm, the Diversity Award recognizes significant or exemplary initiatives by businesses to promote diversity. 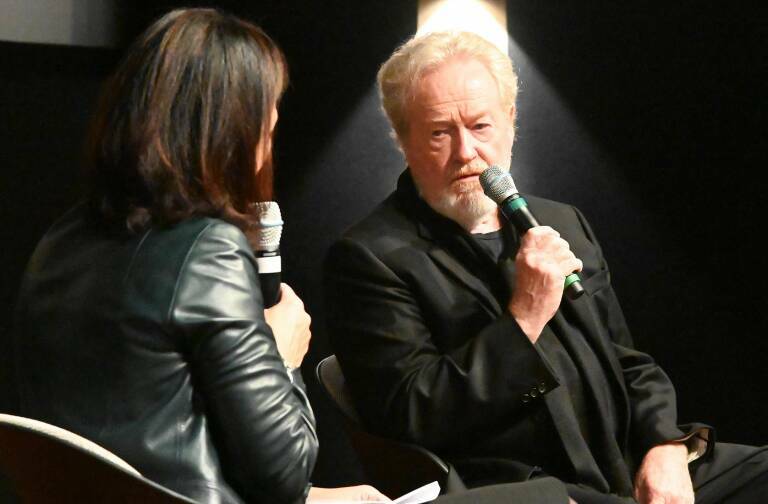 The jury comprises prominent experts in the field. 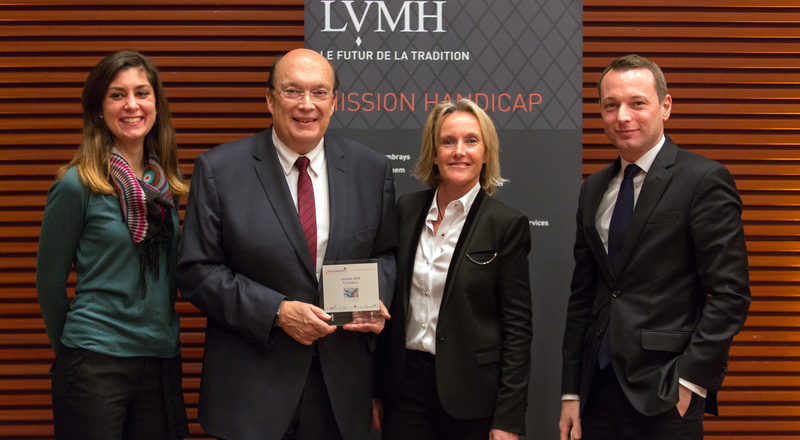 After previously winning the award in 2011 and 2013, LVMH was again recognized in 2015 in the training category for the Group’s EXCELLhanCE program, which offers training for sales roles in the luxury industry for people with disabilities. 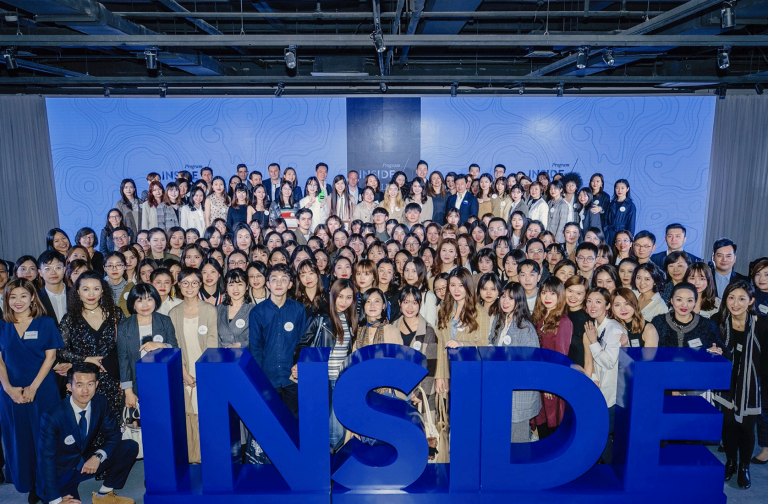 Developed in partnership with AGEFIPH, an association that manages funding to bring people with disabilities into the workforce, the initiative has already benefited 25 people who work at ten different LVMH Houses.